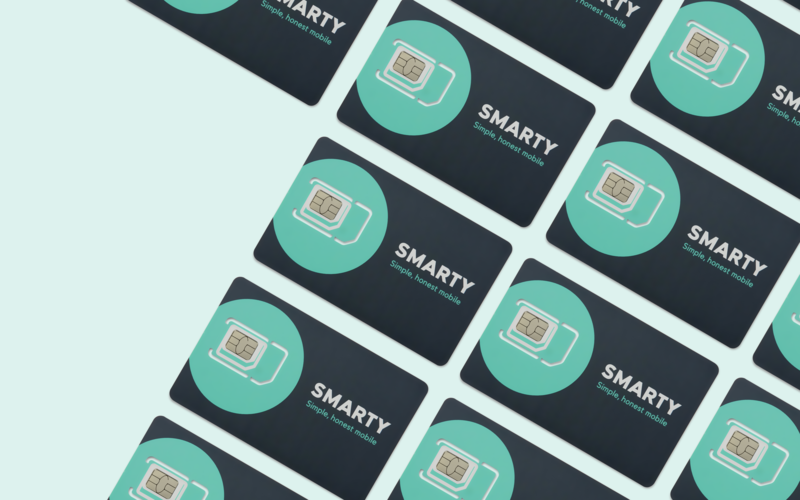 SMARTY, the SIM-only network, has announced the latest of its offerings, with its new Unlimited plan – offering a fixed price and unlimited everything else. At £25 per month for unlimited data, calls and texts – with no strings, no small print, no credit check, and no hidden fair use policies – the new 30-day SIM-only plan is perfect for those wanting unlimited everything that’s simple and transparent. Famous for being the only UK network that gives customers money off their next bill for any unused data, SMARTY’s Unlimited plan does exactly what it says on the tin – unlimited data. It makes it an ideal offer for streaming 4K resolution content on the latest smartphones, SMARTY’s Unlimited plan is the only tariff on the market that’s open to anyone and has no speed restrictions (unlike other unlimited plans, which often slow internet speeds after the first 20GB of usage). Tethering and personal hotspot is included as standard on the plan. SMARTY is transparent about its fair use policies; within the UK, SMARTY gives customers access to data without worrying about hefty bills or data speed restrictions and it’s ideal for those who don’t want to be tied in. SMARTY customers can cancel anytime or change plans monthly with no minimum contract, no credit checks and no surprises at the end of the month.